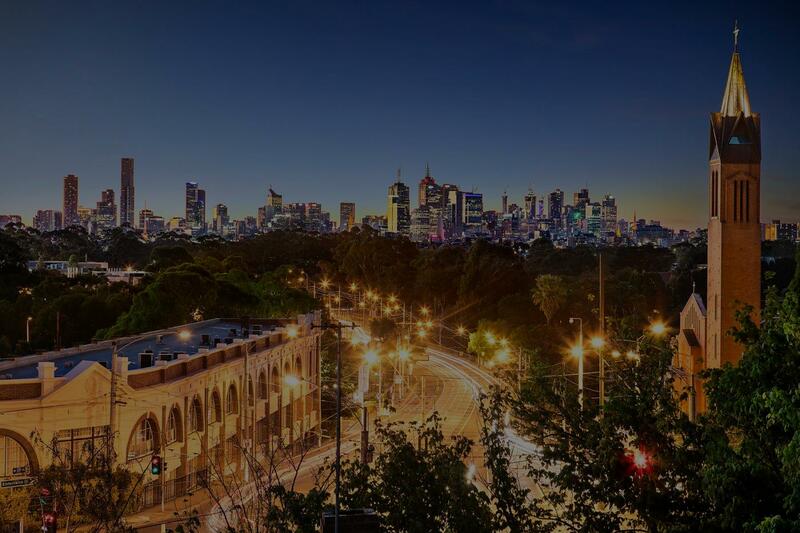 Hire Melbourne's leading property management firm, with years of proven experience. We will help protect your investment and take out the stress of investing. 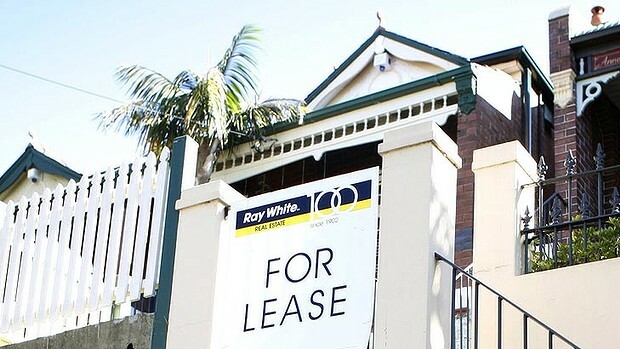 Landlords Have One Point Of Contact, From Leasing To Property Management. We use Australia’s leading cloud based property management software. Owners and tenants have access to there own records, files & maintenance jobs. WELCOME TO PROPERTY MANAGERS MELB. We work with home owners and investors across Melbourne who want better returns, less stress and asset protection. Property management is all we do and we’re here to make sure you benefit from our know-how. For property management that combines expert knowledge with that personal touch, talk to Property Managers Melb today. Contact us now for a free rental appraisal. Our fully licensed property management specialists are here to help make your investment as profitable as possible by placing quality tenants at marketable rental rates. We are constantly watching the real estate rental market, conditions and trends to help minimize vacancies. 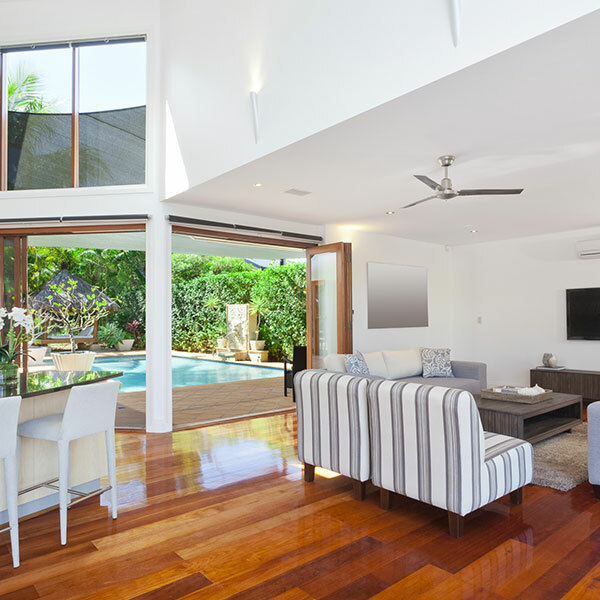 Property Managers Melb conduct regular, thorough property inspections to give you peace of mind. Our dedicated maintenance team looks after any maintenance issues. You benefit from our thorough, regular inspections of your investment property, including fire safety checks, smoke alarm testing and battery changing, for full insurance compliance. We reduce the risk of inconvenient rental arrears. 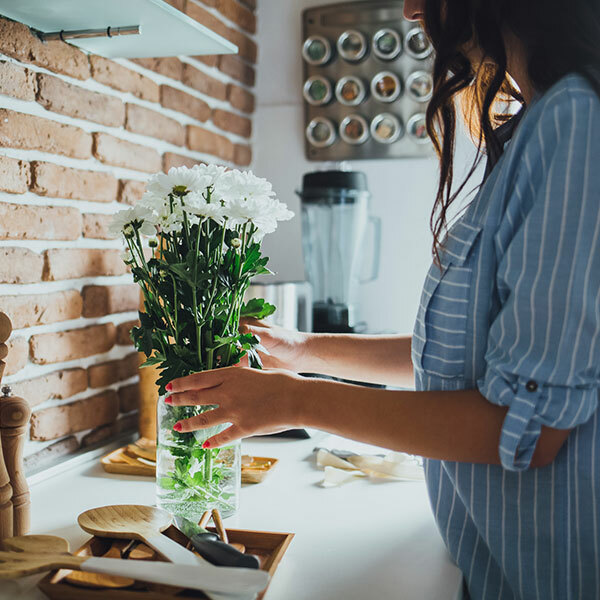 Our thorough checks of prospective tenants minimise risk of rental arrears issues and, if and when they do occur, we take swift, appropriate action. Let us handle the stress and worry less with Property Managers Melb. Using our expirenced property managers have the professional knowledge and experience to bring good tenants in and keep them around. 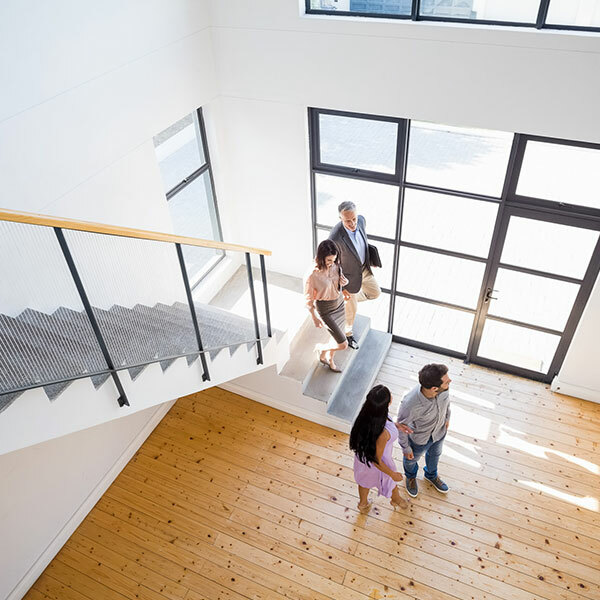 Our tenant-retention program addresses how to best accommodate the good tenants, as well as a replacement strategy for tenants who may be more likely not to renew. We offer all clients professional property management for a competitively priced flat management rate of $99 (p/month) with no hidden costs. This is significantly lower than the industry benchmark, and our competitor’s prices. The transparency of our fee structure allows you to plan your budget in your investment strategy, and cushion your pockets for the future. 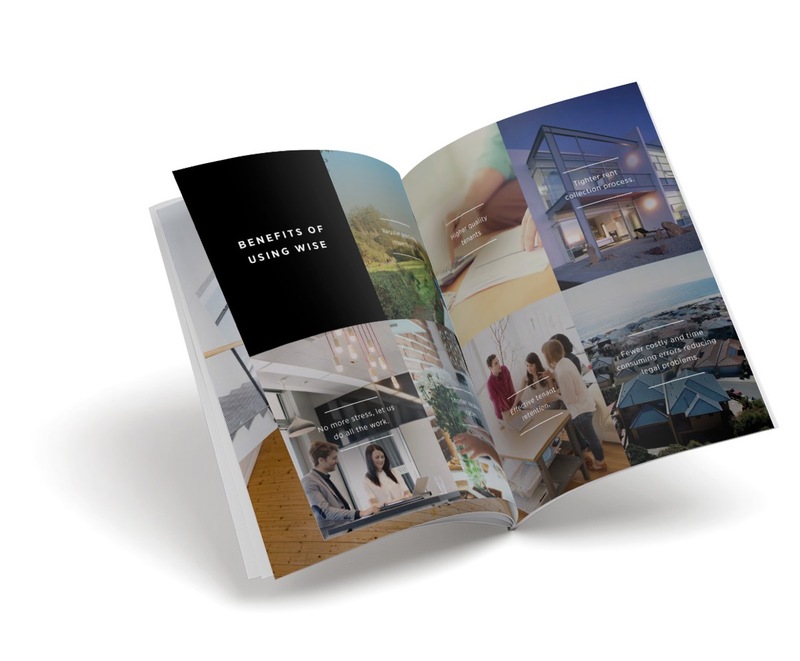 We aim is to facilitate a smooth transition into the rental process, whether you are an experienced investor, or just beginning your investment journey. Let our experts guide you in the right direction / guide you through what will become a strong relationship. To learn more, please go to our Contact Us page and see the difference today. The insider's guide to property management. 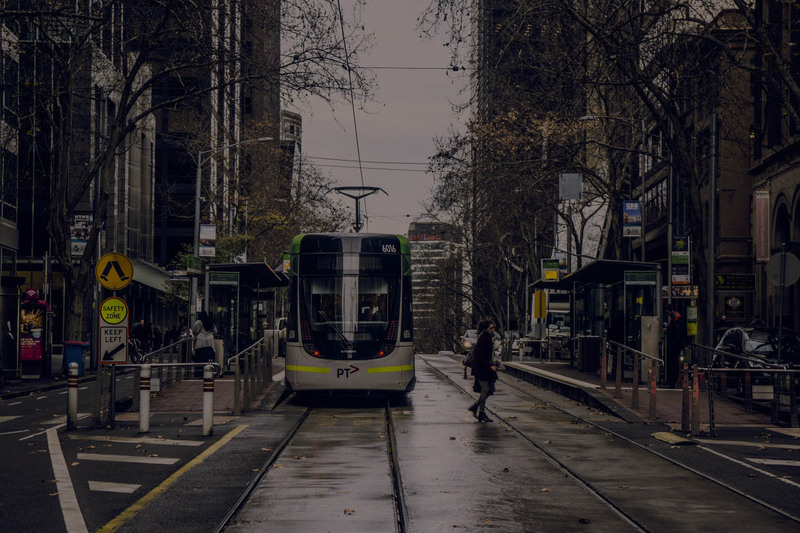 We look at the history of rental vacancy rates in Melbourne and the factors that influence the future of the rental market. 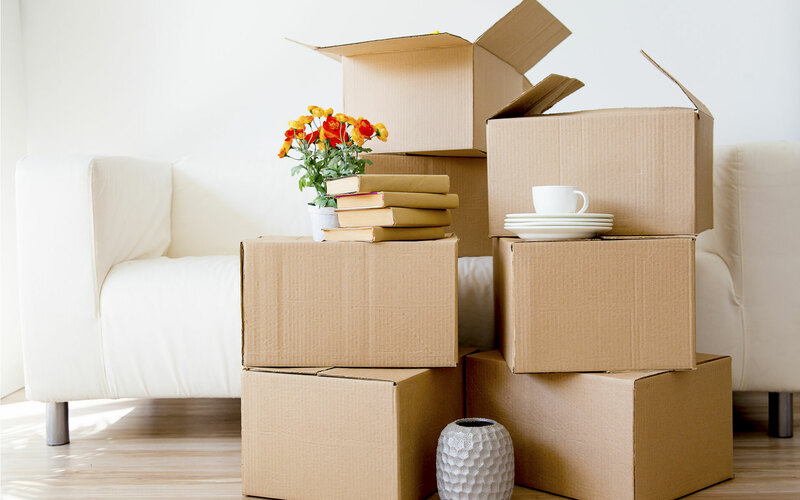 Learn about how Property Managers Melb handle your property when a tenant givers notice to vacate. 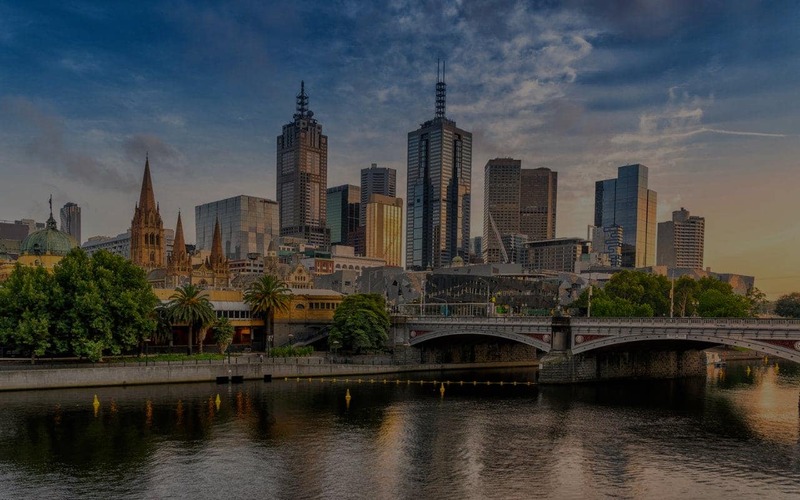 Property Managers Melb, Melbourne’s leading leasing & and management consultants have developed profiles of suburbs and localities around Melbourne to give investors, homebuyers and other interested parties a quick overview of the facilities and housing available in our service area.